PLEASE CALL (540)672-4900 OR (888) 917-5192 FOR MORE INFORMATION. 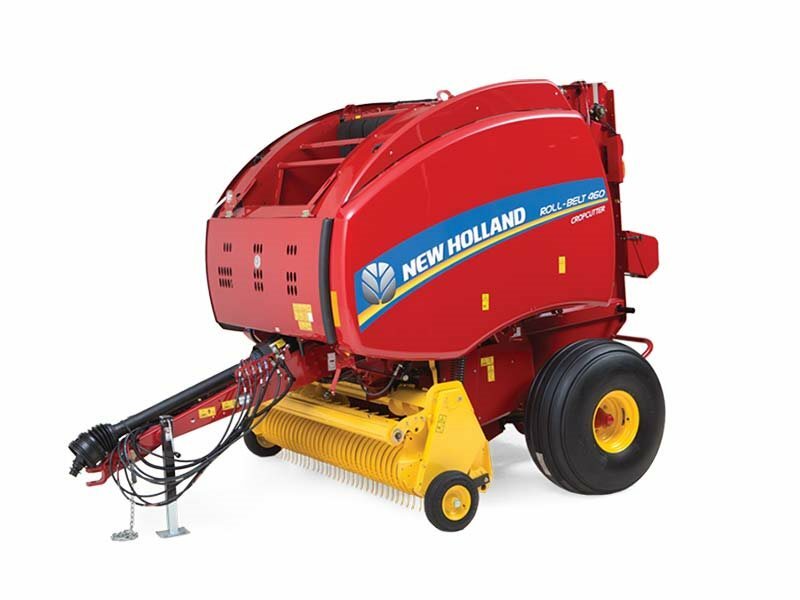 Whether you’re a part-time farmer occasionally baling 20 acres or a custom operator with 20 customers, there’s a New Holland Roll-Belt™ baler to suit your needs. In fact, there are nearly 20 different models for you to choose from. From 4 by 5 feet to 5 by 6 feet, uniform, dense bales are produced in every size and crop condition.